Ring in the New Year with Hanazono 308! 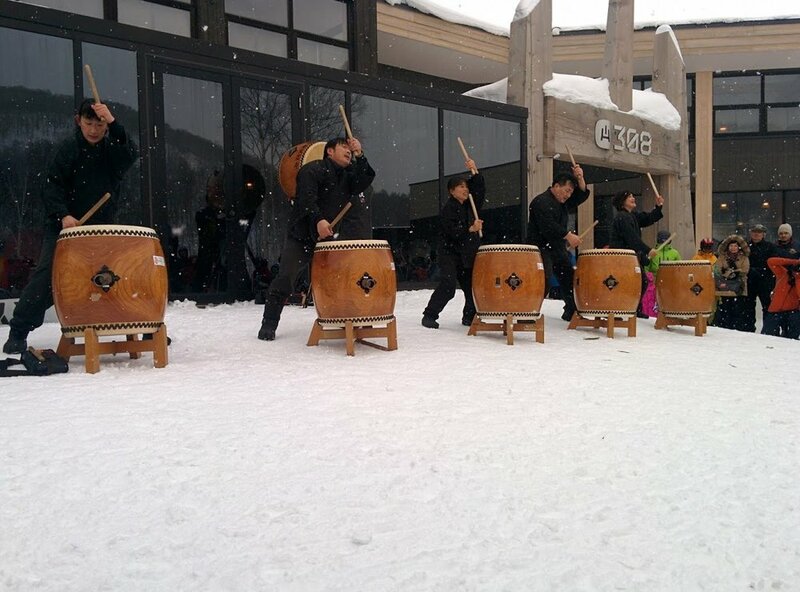 Head to the slopes early to ride that famous Japanese powder, and then join us at Hanazono 308 for traditional Japanese New Year’s Day festivities! 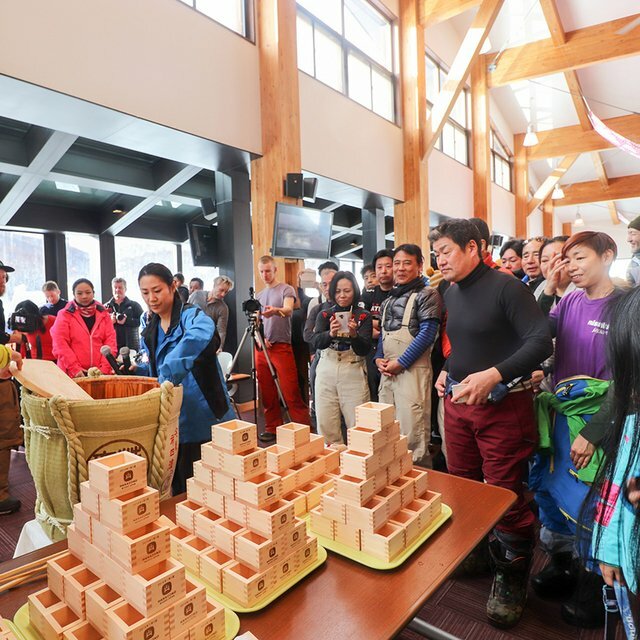 Come and participate in Hanazono’s Kagami Biraki: a traditional Japanese ceremony held to celebrate the start of the New Year. 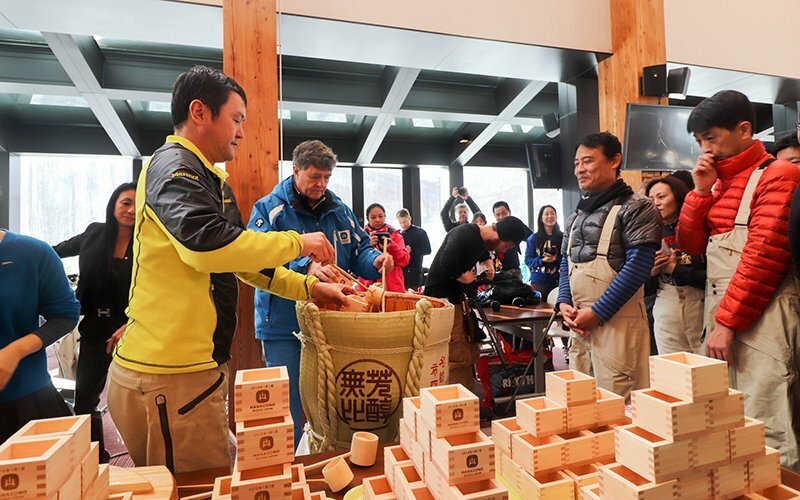 Hanazono’s President and General Manager will break open a cask of sake, and share it with guests! First come first serve, as there are 150 wooden cups to drink the sake out of. Kanpai to the New Year!